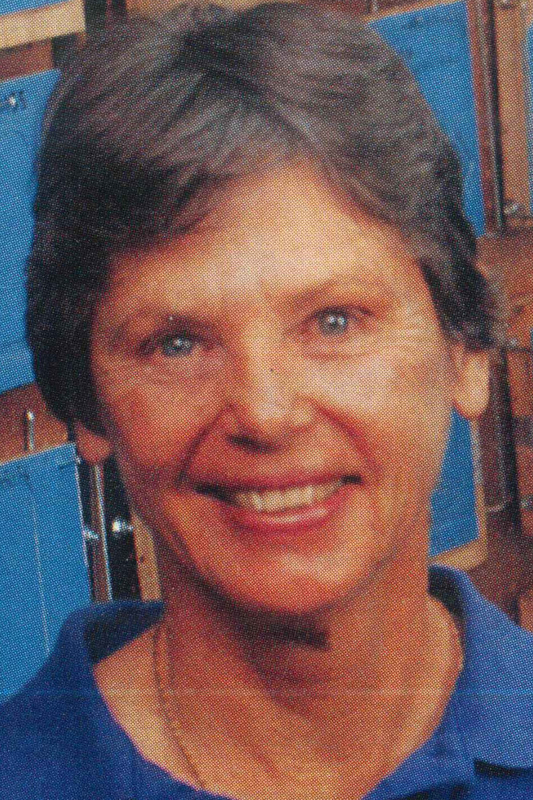 Lois Marie Barber, OTR, FAOTA, founded the first hand rehabilitation clinic in the Western United States at the Downey Community Hospital in Downey, CA, developing and patenting her own brand of prefabricated splints, and founding her own successful business to fabricate, market, and sell these splints to therapists throughout world. Barber worked at Rancho Los Amigos Rehabilitation Center for 15 years, earning a reputation for excellent client treatment. There, she also developed treatment protocols and equipment and published articles and treatment guides. In conducting her splint manufacturing business, she always employed those who needed a role model and assistance to develop their work skills, thus contributing their vocational rehabilitation.